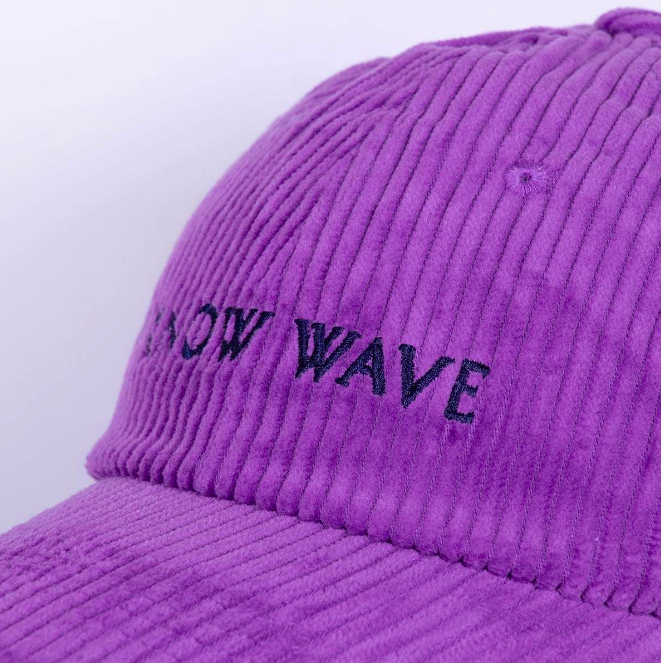 I mean yeah OK you’re pretty cool but are you ‘Know Wave Purple Corduroy cap’ cool? 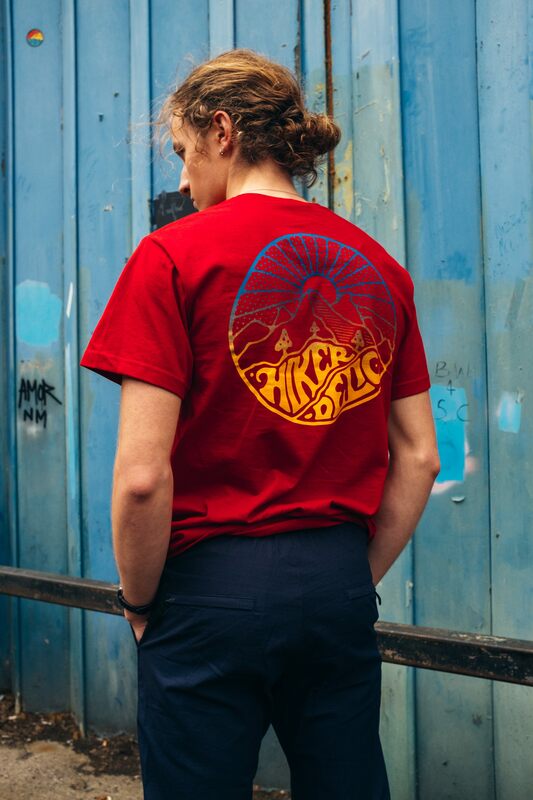 No I didn’t think so. 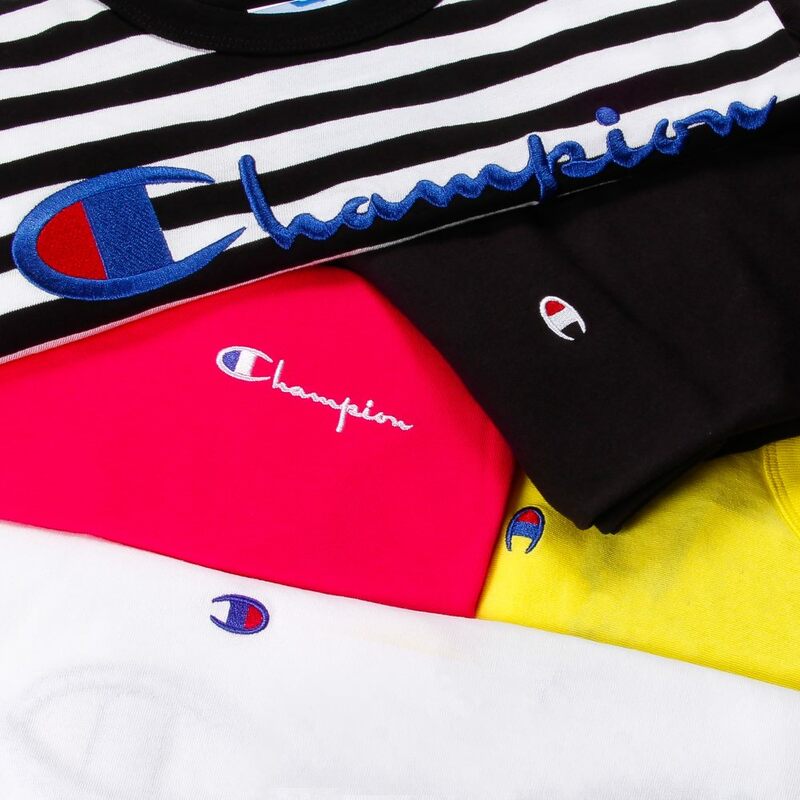 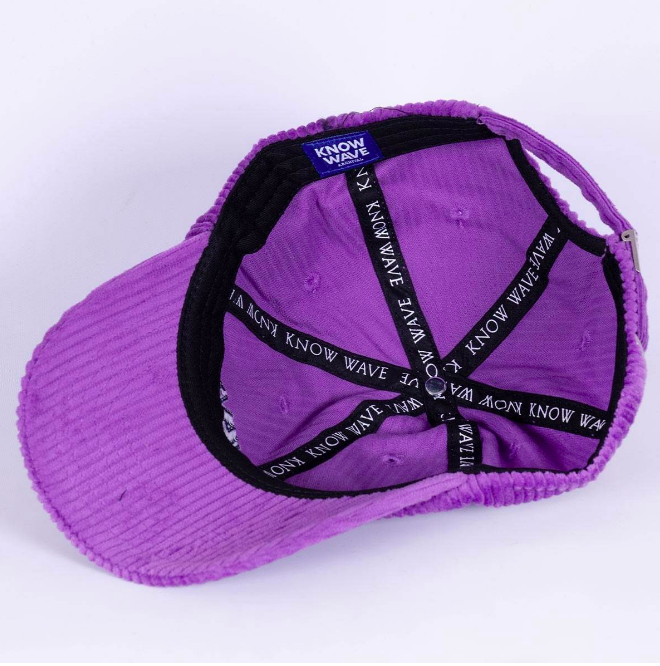 This hat is like if all the episodes of Epicly Later’d were somehow condensed down into one singular piece of headwear that represents everything that is/was great about the 1990s skateboarding scene. 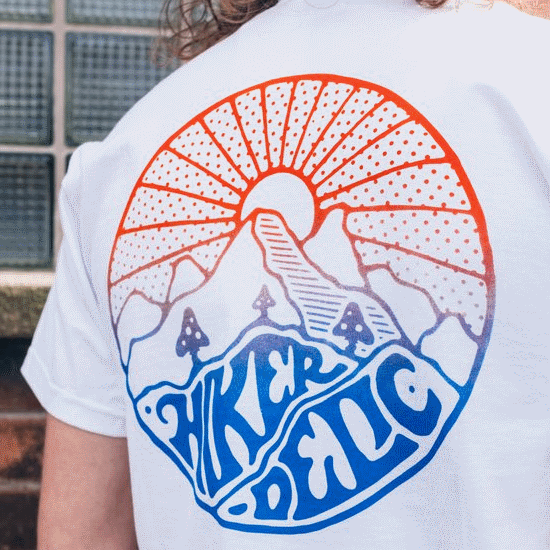 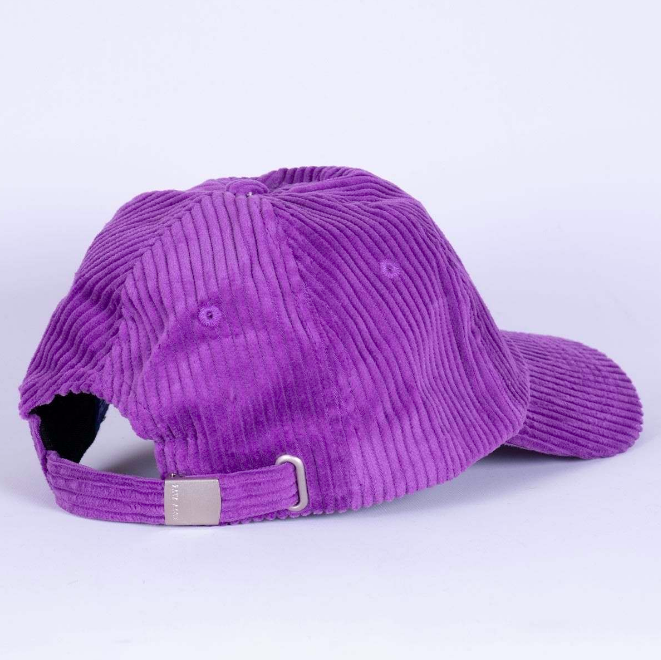 Unstructured and incredibly tactile this mauve-y masterpiece is designed for a low fit and features an embroidered logo, a nicely curved peak, stitched eyelets and a branded strap clasp at the back. 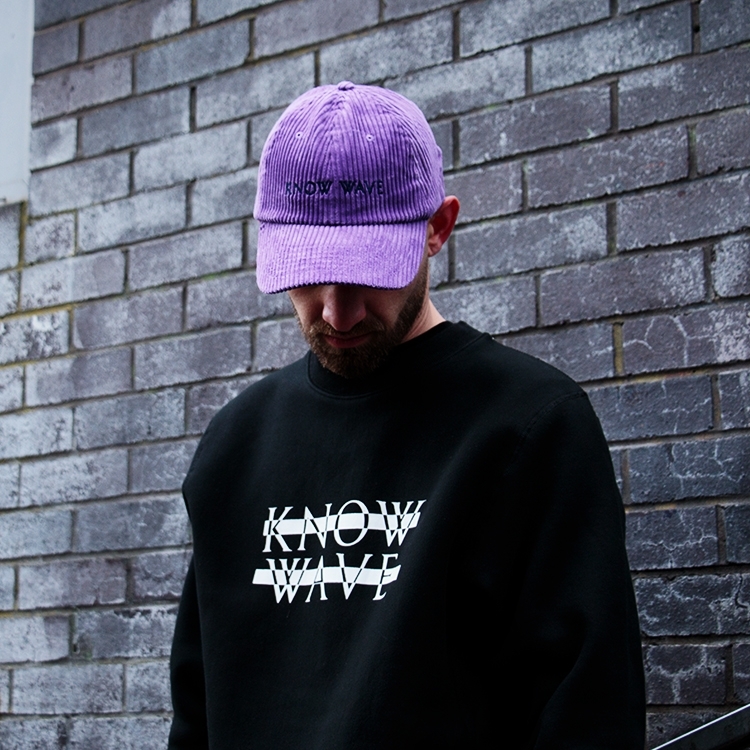 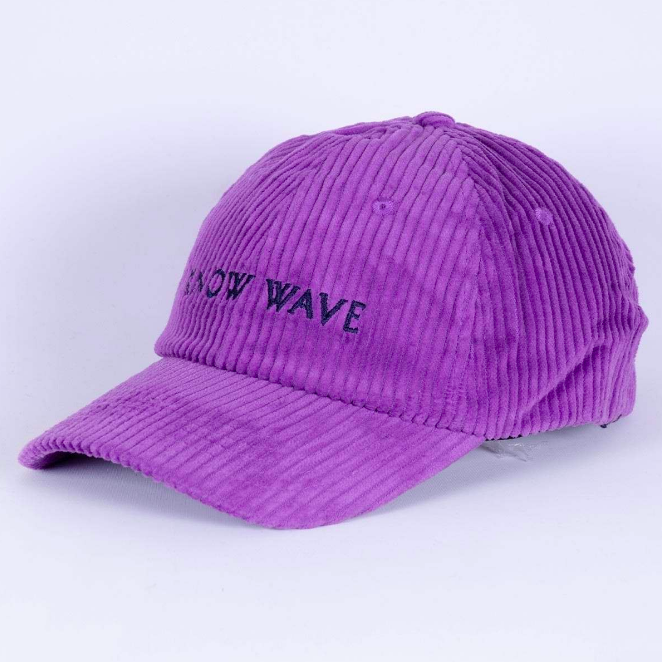 Buy a Know Wave Purple Corduroy cap from Wellgosh here.